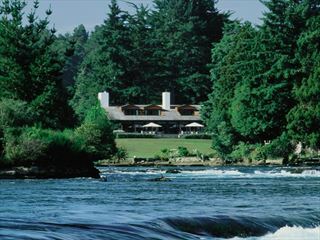 With a fantastic reputation as a world-class boutique hotel, Huka Lodge is a popular choice for those looking to experience the very best of this area of stunning wilderness. 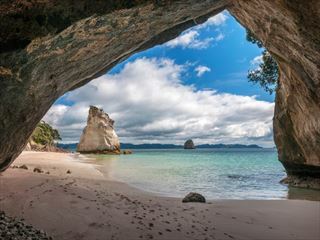 This 14 day escorted tour takes in the North and South Islands of New Zealand in luxury. 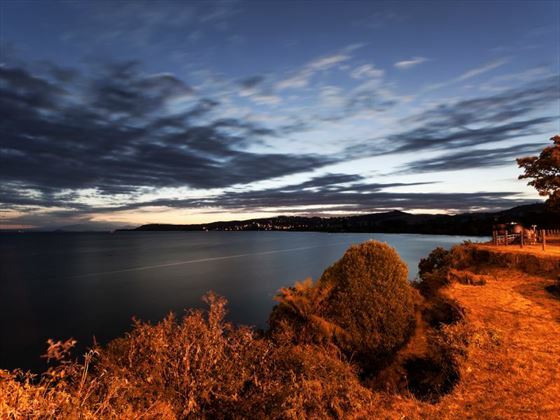 Explore the North Island's household names in this 8-day tour, beginning in Auckland and ending in Wellington. 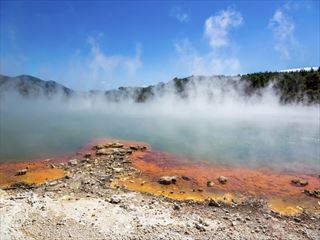 An 8-day tour encompassing the North Island's most impressive sights with everything from metropolitan cities, awe-inspiring national parks and unique cultural experiences. 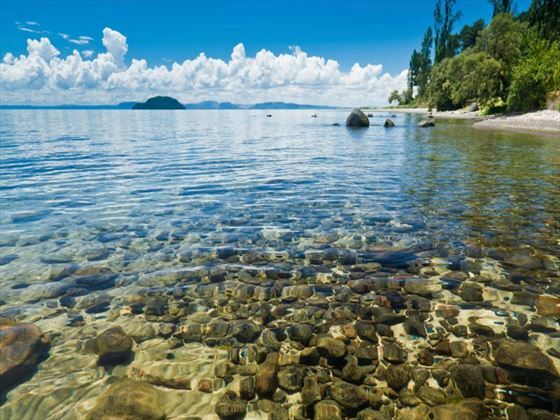 An adrenalin-fuelled town which sits on the north-eastern shores of a lake of the same name, Taupo provides visitors with some of the most beautiful scenery in the region. The people here are incredibly friendly and there’s a brilliant local culture that makes this region really interesting to explore. 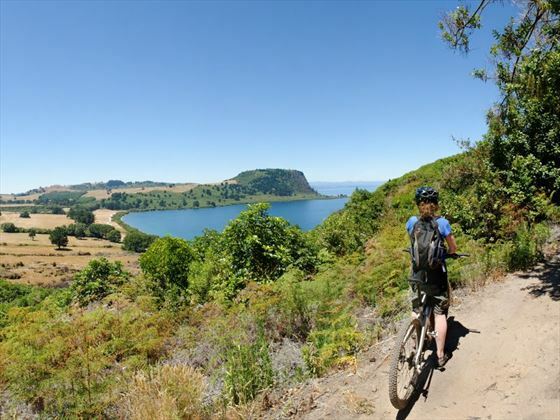 From the moment you set foot in Taupo, you'll see the evidence of the volcanic history of this area and the natural attractions it provides. 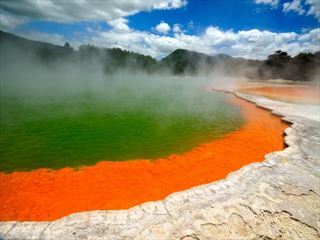 The geothermal attractions are one of the most interesting features of this area – from mud pools to some of the largest silica terraces in the world, the landscape is fascinating. 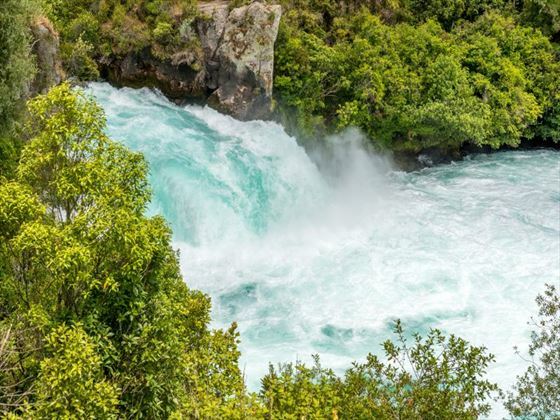 There are plenty of other special experiences to be enjoyed here too, from walking to the Huka Falls to golfing at Wairakei and kayaking to the Maori carvings at Mine Bay. 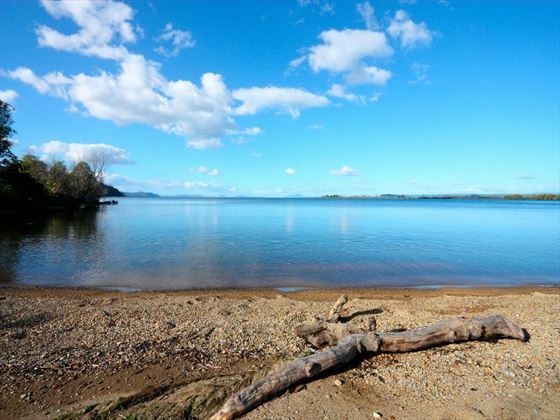 Lake Taupo is a fantastic spot for fly-fishing, as well as boating, white water rafting and numerous other water-based activities, where you’ll be able to combine adrenalin-inducing adventure with sensational surroundings.